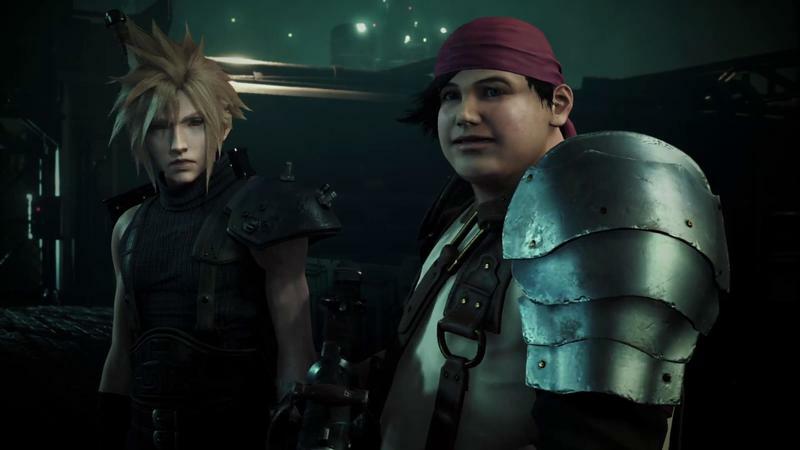 Final Fantasy VII Remake showed off its gameplay for the first time at the PlayStation Experience this weekend, and it looks great. The build is obviously still early, stuttering with framerate issues and lip-syncing problems, but for a game that still has to cook for a few more years, I’m all for it. That’s not to say all are. 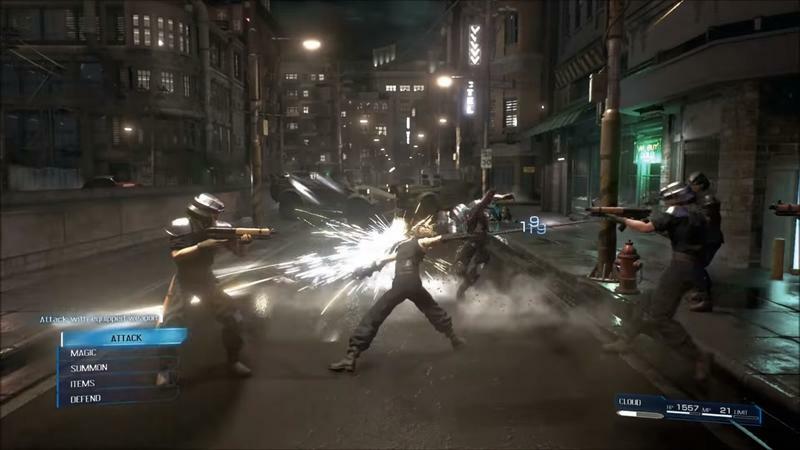 Some in the Final Fantasy fanbase fear that the game will be devolved into a Dynasty Warriors style hack n’ slash action game, with Final Fantasy XV’s battle system being pointed to as evidence. The two do have a lot in common. Here’s the deal. Video games are products of their times and have to reflect on some level what is popular. 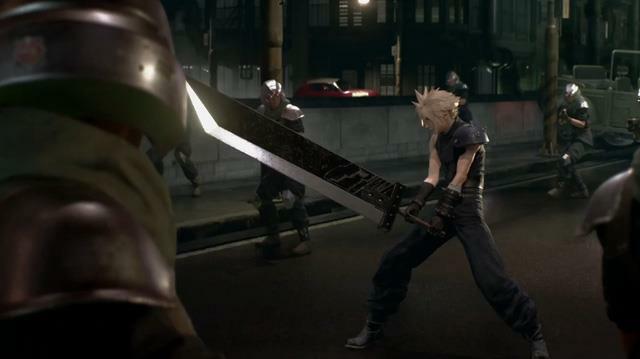 When Final Fantasy VII was first being made, the classic turn-based menu fighting was already insanely popular, and Final Fantasy VII only took it that extra step to help it lead the industry. Nowadays, it’s not popular on home consoles and only Dragon Quest and Persona are really doing it anymore. The rest of the traditional franchises have either moved on or don’t exist anymore. On the flip-side, action RPGs are incredibly popular. Taking their traditional mechanics and putting them into other genres has been all the rage. We have Fallout and first-person shooters, Mass Effect and third-person shooters. 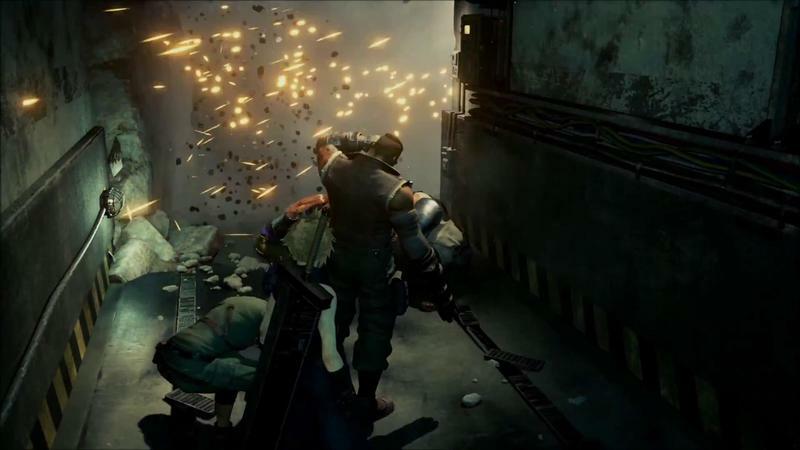 Final Fantasy VII Remake is taking Final Fantasy VII’s original ideas and applying it to a “not entirely” action game, the same way that Final Fantasy XV is. Also bare in mind that good remakes are not created to replace the original, but rather to compliment it. You can never replace or live up to the standards of a ground-breaking classic like Final Fantasy VII by doing the exact same thing all over again. So instead, Square Enix is taking the proper route by shining a whole new light on its classic. This isn’t meant to be a definitive version of the original. It’s meant to be something new, and in that regard, all of the proper moves are being taken. And trust me, it won’t be Dynasty Warriors. 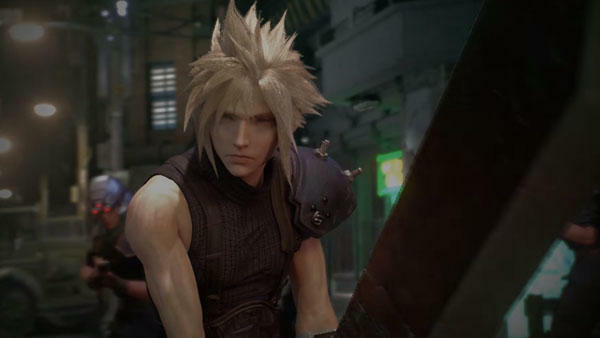 Final Fantasy VII Remake will “launch first” for the PlayStation 4 at an unannounced date.